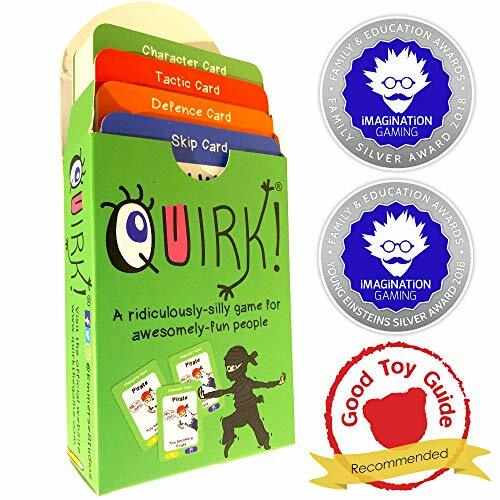 Quirk! 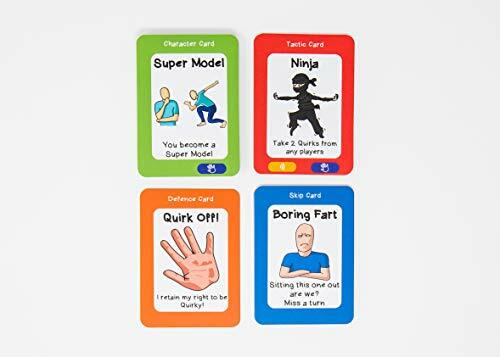 is the family card game with a difference. 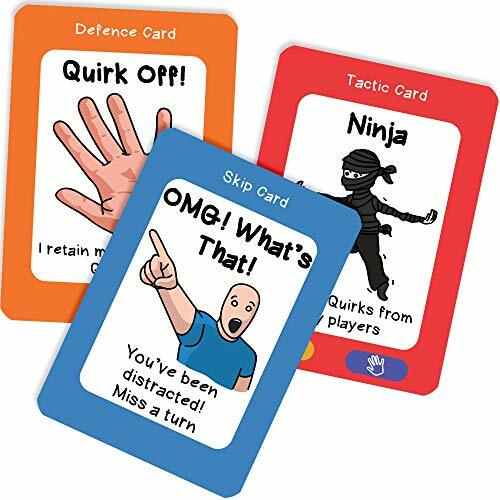 Act out the quirks & find out what works as you collect the characters! Walk like a model. Bark like a dog. Bleat like a sheep! But look out... Friends & family can steal your sets as you distract, block & act your way to victory! 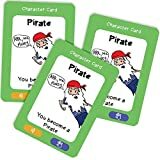 2-6 players, age 5+. Plays for 15-30 minutes. 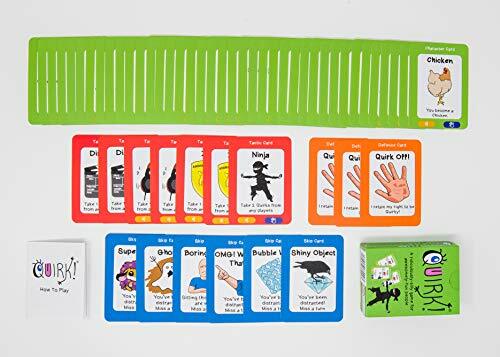 With rules & 56 cards. Do the impressions & show those Quirks! 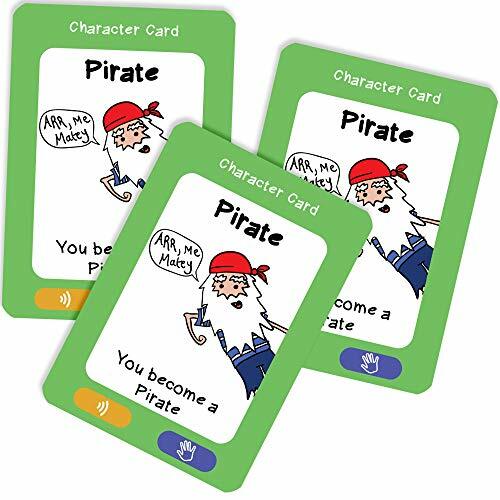 Act out the quirks & find what works as you collect the characters you need! 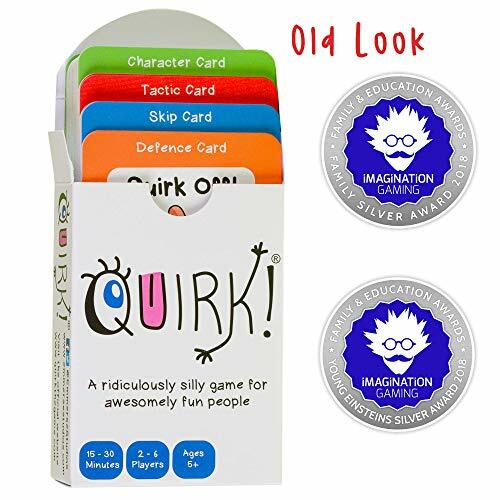 You might have to wink, walk, trumpet or squawk while you do your quirky impressions! 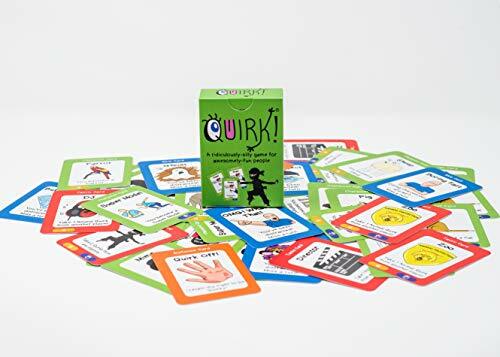 Quirk! is simple fun for everyone: you're never alone in the silliness. Laugh with family and friends. Watch out, though! Players can steal your sets as you distract, block & act your way to victory! 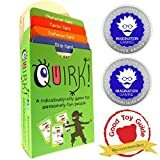 With 56 cards and 13 impressions, Quirk! is big enough to fill the room with laughter... And small enough to carry in a bag! Perfect for parties, travel and camping. 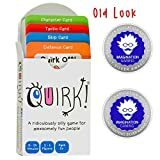 Quirk! 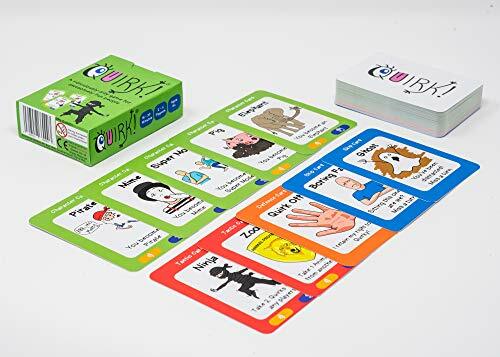 A ridiculously-silly game for awesomely-fun people.